Great wooded building lot in beautiful Coosawattee River Resort. This is in a quiet section, where peace and tranquility abound. 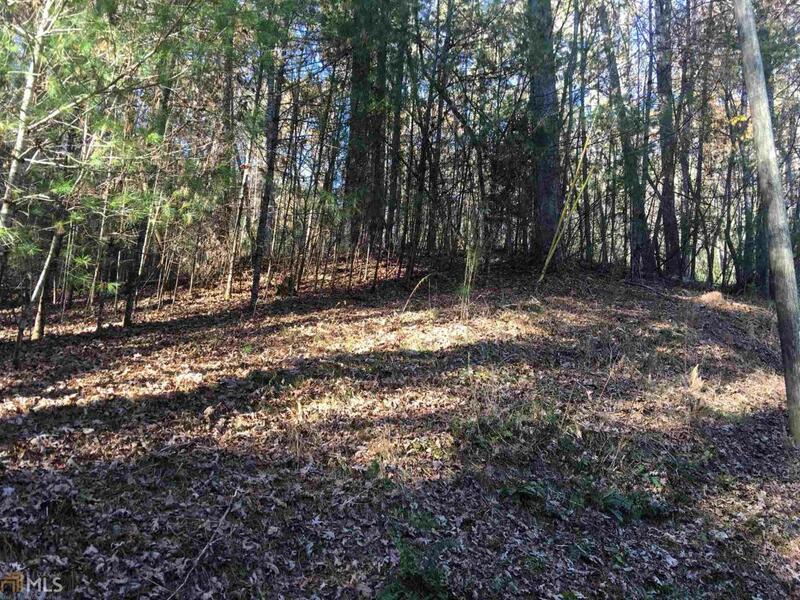 This upward sloping lot would be a great place to build your home. Coosawattee is a gated community offering one indoor pool, two outdoor pools, fishing pond, river tubing and access, hiking trails, fitness room, and more! And don't be surprised if you see a deer or two. Mobile homes are not allowed. A realtor must be present with you to enter the community.